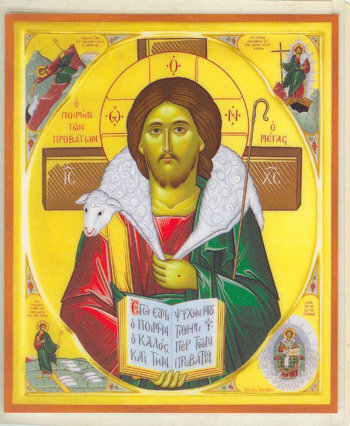 7 Then Jesus said to them again, “Most assuredly, I say to you, I am the door of the sheep. 8 All who ever came before Me[a] are thieves and robbers, but the sheep did not hear them. 9 I am the door. If anyone enters by Me, he will be saved, and will go in and out and find pasture. 10 The thief does not come except to steal, and to kill, and to destroy. I have come that they may have life, and that they may have it more abundantly. 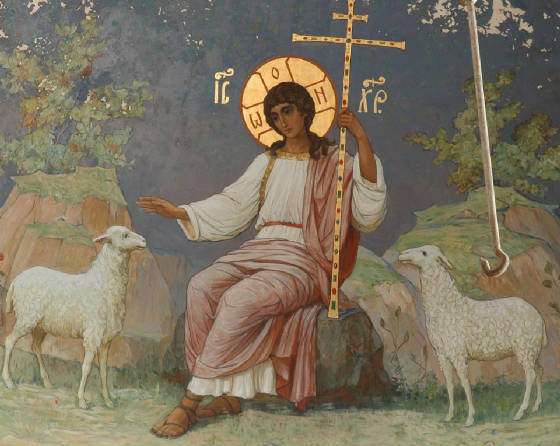 11 “I am the good shepherd. 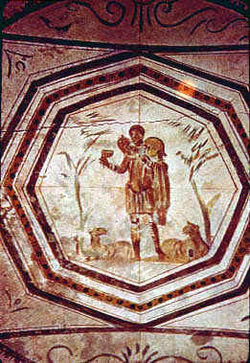 The good shepherd gives His life for the sheep. 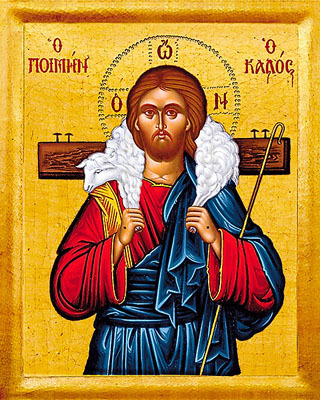 12 But a hireling, he who is not the shepherd, one who does not own the sheep, sees the wolf coming and leaves the sheep and flees; and the wolf catches the sheep and scatters them. 13 The hireling flees because he is a hireling and does not care about the sheep. 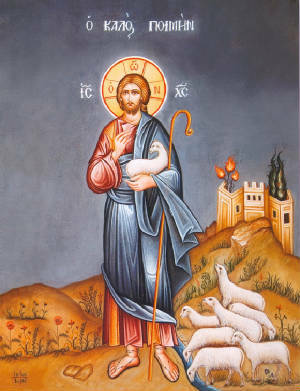 14 I am the good shepherd; and I know My sheep, and am known by My own. 15 As the Father knows Me, even so I know the Father; and I lay down My life for the sheep. 16 And other sheep I have which are not of this fold; them also I must bring, and they will hear My voice; and there will be one flock and one shepherd. 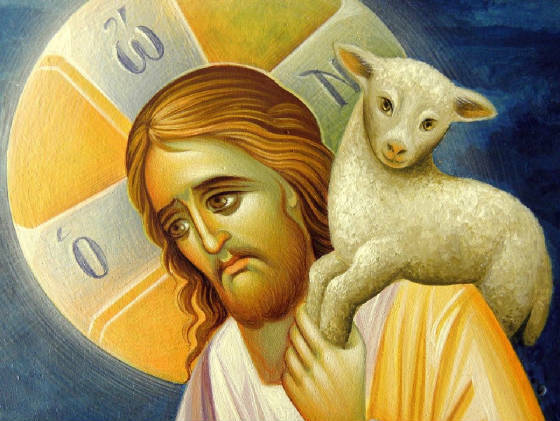 ‘For thus says the Lord GOD: “Indeed I Myself will search for My sheep and seek them out. Hear the word of the LORD, O you nations, and declare it in the isles afar off, and say, He that scattered Israel will gather him, and keep him, as a shepherd does his flock. We should remember what name Christ calls His people, what ttle He gives to His flock. He calls them sheep, that their Christian innocence might be like that of sheep. He calls them lambs, that their simlicity of mind might imitate the simple nature of lambs. Why does the wolf lurk under the appearance of sheep? Why does he who falsely claims to be a Christian dishonor the flock of Christ? To put on the name of Christ and not to walk in the way of Christ is a mockery of the Divine name and desertion of the way of salvation. Christ teaches that one who keeps His commandments will receive life, and one who hears and does His words is wise.